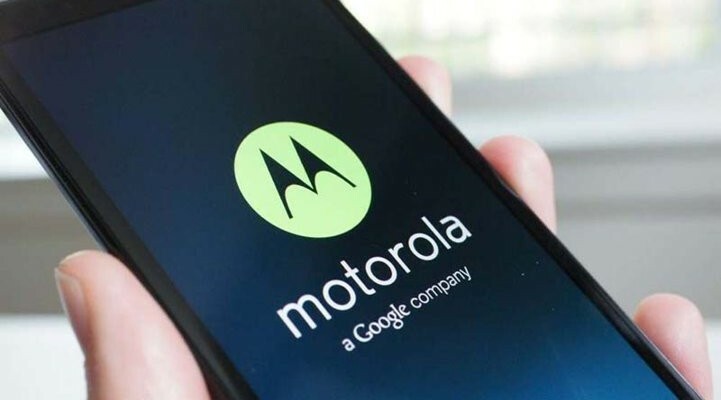 Lenovo-owned Motorola Mobility is expected to launch the third generation of the Moto G on July 28 at an event in New Delhi. Adding weight to these expectations is a Flipkart listing, first reported by Techdroider that has allegedly leaked the price and specifications of the yet-to-be announced smartphone. According to the reported Flipkart listing (now removed) the alleged Moto G (Gen 3) will come in two variants: an 8GB version with 1GB RAM and another 16GB variant with 2GB RAM. As per the leak, the 8GB variant will reportedly cost you Rs.11,999. The leak also goes on to reportedly confirm some earlier rumours about the alleged specifications of the Moto G (Gen 3). Some of these include: a 5-inch HD (720×1280 pixels) display with Corning Gorilla Glass 3, a 1.4GHz quad-core Qualcomm Snapdragon 410 processor with Adreno 306 GPU, microSD card support (up to 32GB), Android 5.1.1 Lollipop, a 13-megapixel rear camera with dual-LED flash along with a 5-megapixel front camera, and a 2,470mAh battery. The Moto G (Gen 3) will also reportedly come with 4G LTE support. In another news, alleged photos of the Moto G (Gen 3) have been spotted online, courtesy Hello Moto HK . The leaked images (spotted on Facebook) are in line with what is already known about the design specifics of the alleged Moto G (Gen 3). This includes a very prominent vertical strip on the removable back cover that will reportedly feature the rear camera at one end and the Motorola logo on the other. Meanwhile, the front of the Moto G (Gen 3) reportedly stays same as the previous generation model. The second generation of the Moto G was launched in September last year and recently received a price cut in India. It was retailing at Rs.9,999 exclusively via Flipkart, until some days ago. As of now, Flipkart is no longer listing the phone as available. Howdy!health pharmacy online very good internet site. Hello there! good web page. Hey Buddy!, I found this information for you: "Flipkart Listing Leaks Moto G (Gen 3) Price, Specs Ahead Of Launch". Here is the website link: https://smp-blogs.com/flipkart-listing-leaks-moto-g-gen-3-price-specs-ahead-of-launch/. Thank you.